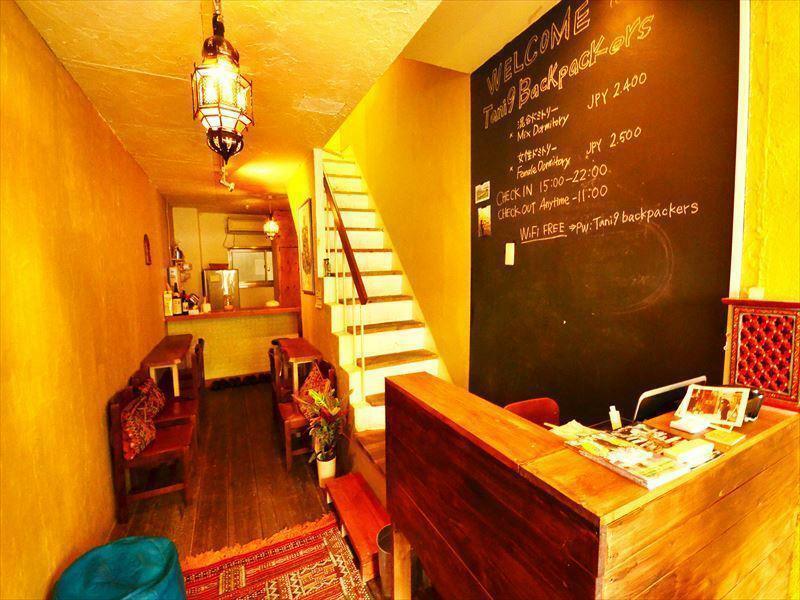 Tani9 Backpackers Osaka a little home with an intimate lounge to welcome travelers who prefer the simplicity of homelike and cozy staying. 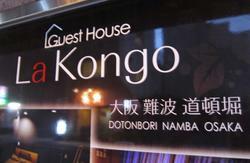 Here, our guests will experience the real Osaka way of life. 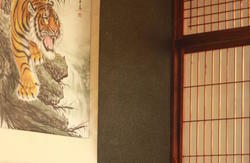 Located a stone's throw from Metro Tanimachi LINE Tanimachi9cho-me station. The Osaka castle, Namba area are within walking distance! 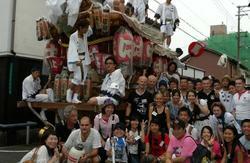 And even you can go from here to Nara and Kobe area without having to transfer! Exit 2 and turn left 180degrees, walk go down along the big street about 2minute. Please do not cross the intersection.